The countdown is on for the MRP Showcase powered by the Classic Wallabies event. 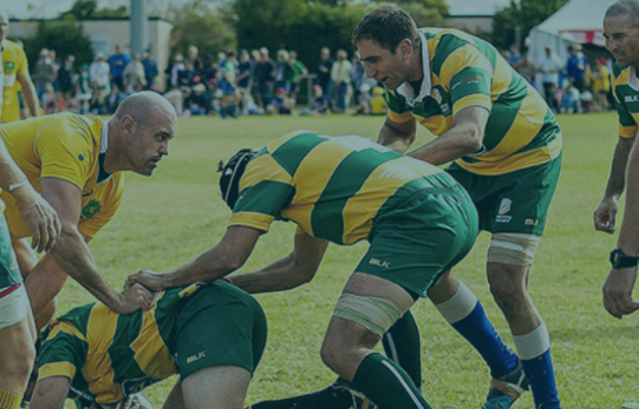 The Classic Wallabies have partnered with the GingerCloud Foundation in support of the Modified Rugby Program (MRP) to bring Australia’s most inclusive rugby event to life in the heart of sunny Brisbane at the Brothers Rugby Club, Albion. The purpose of this event is to showcase the spirit of inclusion that runs deep within the fabric of Brisbane’s rugby community. But the event is not limited to the rugby; there will be food stalls, jumping castles, games and much more dotted along the sidelines. It’s sure to be a fun-filled day where everyone is welcome! All divisions of the MRP will be played on the main field, showcasing not only the talent of the MRP’s young players but also the sense of community and inclusion playing rugby brings to them and their families. If you like to witness the power of inclusion through PlayerMentors on the fields, these are the games to watch. The Classic Wallabies will be participating in the MRP Classics 10s match between the Sharpe Shooters (captained by Nathan Sharpe) & Mumm's Magic (captained by Dean Mumm) and are offering positions in the team to take the field. Six places are available on each side. You will be able to secure a spot by purchasing a Green, Gold or Platinum package. For more information on the packages, please visit https://bit.ly/2USosFi. The first of the headline matches, this event features the debut of the Classic Wallaroos. Captained by former Wallaroos skipper and 18 Test veteran Ash Hewson, some of Australia’s best female players will take to the field against the Brothers Women’s Team in a game of Rugby 10s. If you don't want to take to the field, you can witness the action from the VIP Corporate Marquee. Here, you can mix and mingle with the Classic Wallabies from various eras, Classic Wallaroos and friends and supporters of the GingerCloud's MRP amongst a relaxed atmosphere. You and your guests can experience the thrill while enjoying an all-inclusive food and beverage package. Numbers are limited so secure your spot today! 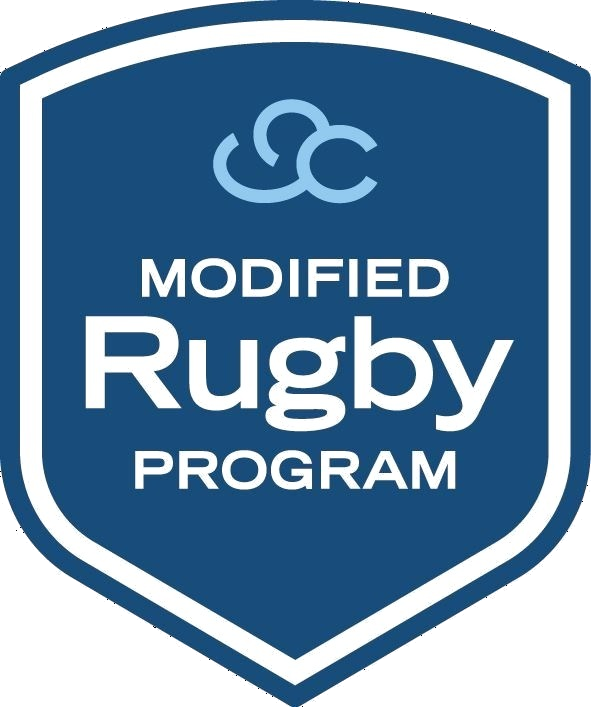 The Classic Wallabies and Classic Wallaroos are hosting a free Kids Clinic for junior rugby players of all skill levels and a modified clinic for all MRP participants. We encourage you to share this once-in-a-lifetime opportunity and bring a buddy to learn from the best – whether it may be a sibling, their friends, a junior rugby team, and those alike – everyone is welcome! All PlayerMentors are welcome to join in on the fun to support their MRP Player. *Please note: MRP Players playing in the MRP Exhibition Matches are more than welcome to register for the Clinic; however, it is recommended that they do not participate as we are anticipating a hot day and we don’t want the experience to be overwhelming. With limited spots available, register your child today. First in, best dressed! To register for the Kids Clinic: please visit https://bit.ly/2USosFi. To register for the MRP-specific Clinic: please register via admin@mymrp.org.